Are you a blogger looking for a media kit, or a business looking for an original and fresh logo? 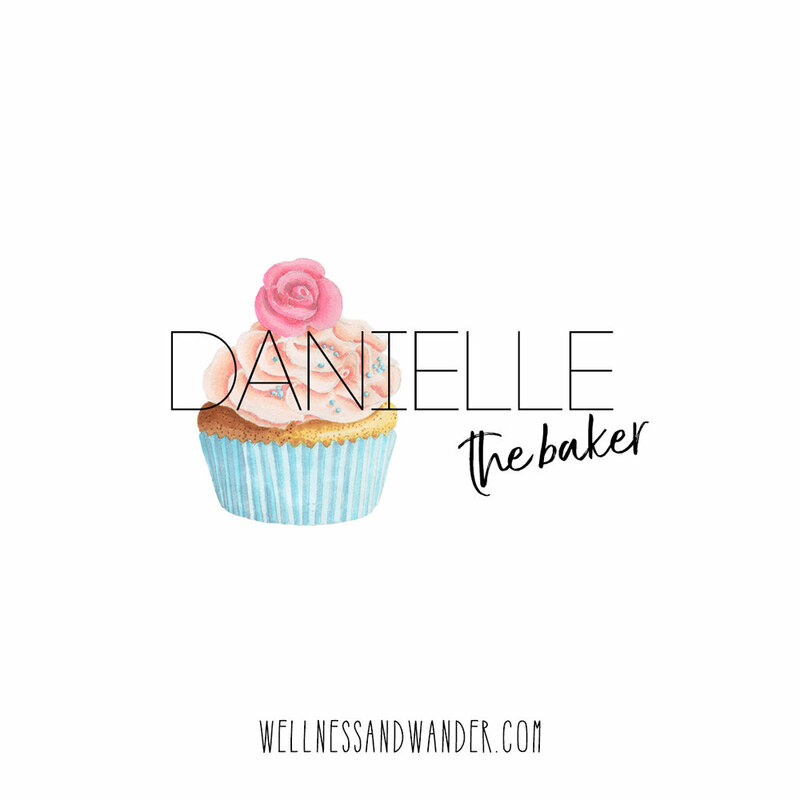 I can create original and completely personalised logos or headers for your blog or business. I use Adobe Photoshop and InDesign alongside graphics I have purchased specifically for my graphic designs. Your investment: £35 per logo or header. Did you know, social media posts accompanied by imagery are shared and seen a whole lot more then without? Increase the shareability of your content with infographics, quotes, banners or announcements. Your investment: £35 per image design. Do you have an important event coming up and are looking for some unique invitations? I can design these for you! Whether it be for a Birthday party, a Save the Date, an announcement, or something else, I can help. Your investment: £50 per invite design.